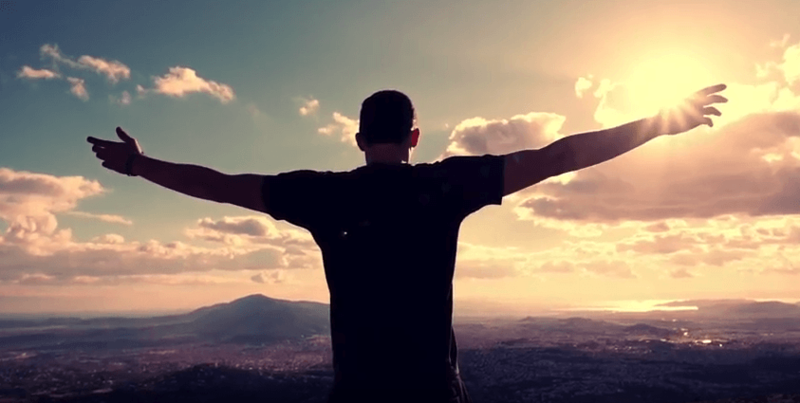 Surge Wireless USA: Making your internet experience surge! Have you been frustrated by the slow internet available where you live? Great news: now you have a choice! 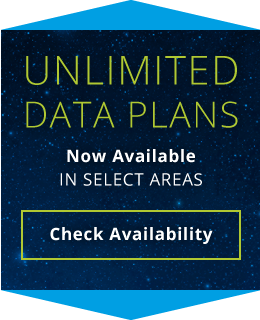 Viasat Internet has just rolled out brand new, super-fast internet plans available in your area. Call your local internet experts, Surge Wireless, today at 769-208-4988. Standard installation is free, and they can usually get you installed in 3 to 5 days! Viasat! 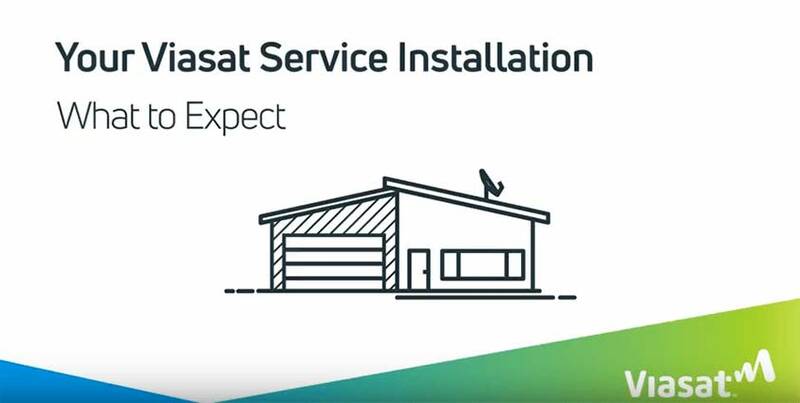 It’s not just for your home, Viasat also offers internet service plans for your business! Don’t put up with slow internet any longer. Call Surge Wireless Satellite Solutions at 769-208-4988! Viasat Commercial is Great for Rural Business needing innovative technologies to increase the efficiencies for business.